Naivasha, Kenya is home to over 25,000 orphaned children. Looking to help restore their sense of safety, security, and family, Judge Heather Rodriguez traveled to Naivasha with her daughter last summer as part of the Inua program. 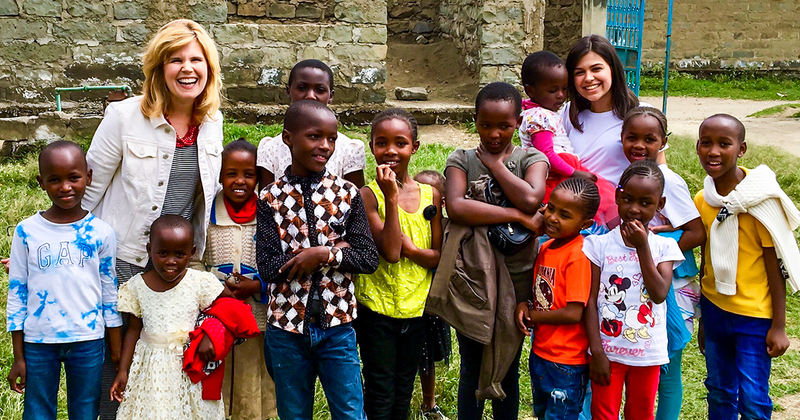 Listen in as they share their experiences with Chief Judge Lauten, and learn about the incredible impact Inua had on their lives and the lives of Naivasha’s children. Judge Lauten is currently the Chief Judge for the Ninth Judicial Circuit Court of Florida. He has served as a Judge since 1993. Judge Pinder Rodriguez has served as a Circuit Judge since 2012. She currently serves in the Unified Family Court Division in Osceola County. Ella Grace Rodriguez is a budding filmmaker and documentarian with a strong passion to help her peers in Central Florida and in Naivasha, Kenya.